We are the leading supplier and trader of Dust Scrubbers. Our dust scrubbers offers a variety of energy-efficient dust scrubbers solutions for both new construction and retrofit applications. From Heat and Energy Recovery Ventilation to Fresh Air Supply Ventilation - meet all of your ventilation needs. 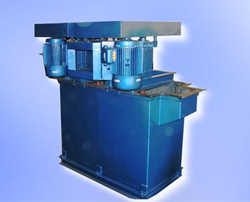 Our clients can avail from us high quality Horizontal Scrubbers. These are fabricated using proven materials. 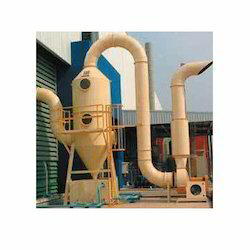 Useful in protecting the environment, these scrubbers can be customized as per the specific demands of the clients. The Fibre-reinforced plastic PP Scrubbers that we offer are unmatched in terms of quality and performance. These are widely used for scrubbing various gases from the industry and are at par with international quality standards. We make use of quality tested materials to manufacture these scrubbers and also offer these scrubbers in customized specifications as per the clients requirements.